Medical Fair India, India’s No. 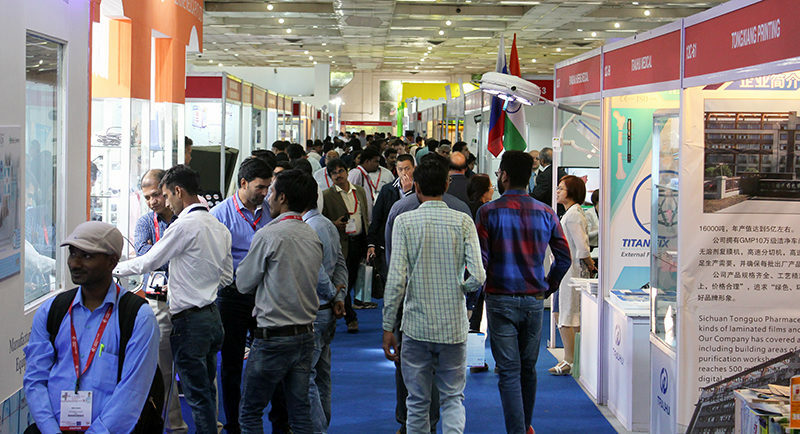 1 Trade Fair for Hospitals, Health Centres and Clinics, impressively continues its rate of growth and keeps pace with the positive trend in the industry. Focal ranges include: medical products and medical device technology, laboratory technology and diagnostics, equipment and furnishings plus furniture for hospitals and health centres and the global trend areas of Health IT and Mobile Health solutions, to name but a few themes.